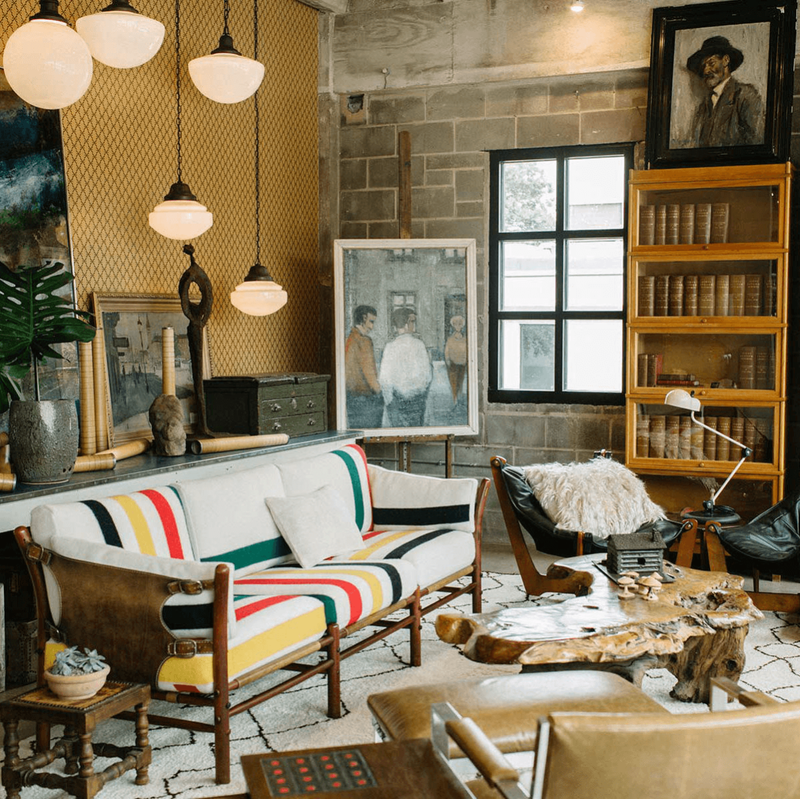 Austin’s design scene has renewed itself before our very eyes — Austinites are now taking decor as seriously as we have always taken our coffee, music, and Willie Nelson. With many studios, showrooms, and specialized stores opening in the last couple of years (and more to come), Austin draws inspiration from some of the top creatives of the day. 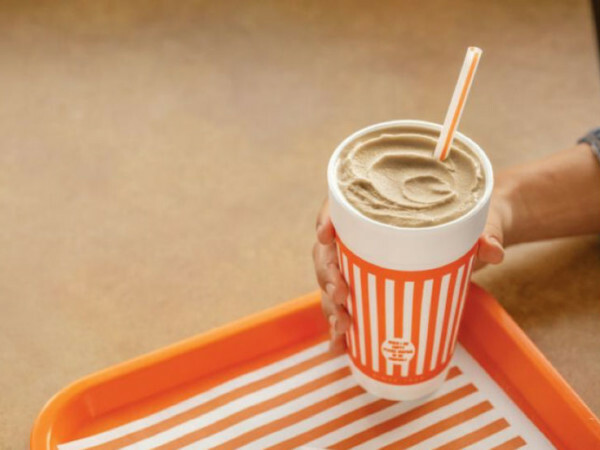 These designers are leading Austin into the spotlight as it becomes a design hub for many big names in the industry, as well as manufacturers. We've compiled a list of the latest and greatest in the world of interior design for some real-life Pinterest inspiration. A cute little 1930s bungalow in downtown Austin is home to Annie Downing Interiors, a full-service studio and showroom. The studio’s quaint exterior lures you into the revelation of luxe rooms flowing from one another like a residential home designed to perfection, displaying rich textiles, contrasting color tones, and vintage pieces. The showroom, open to both designers and end-customers, displays lighting, rugs, and accessories personally curated by the designer. Every piece was chosen based on Downing's desire to find and offer something special no one else has. 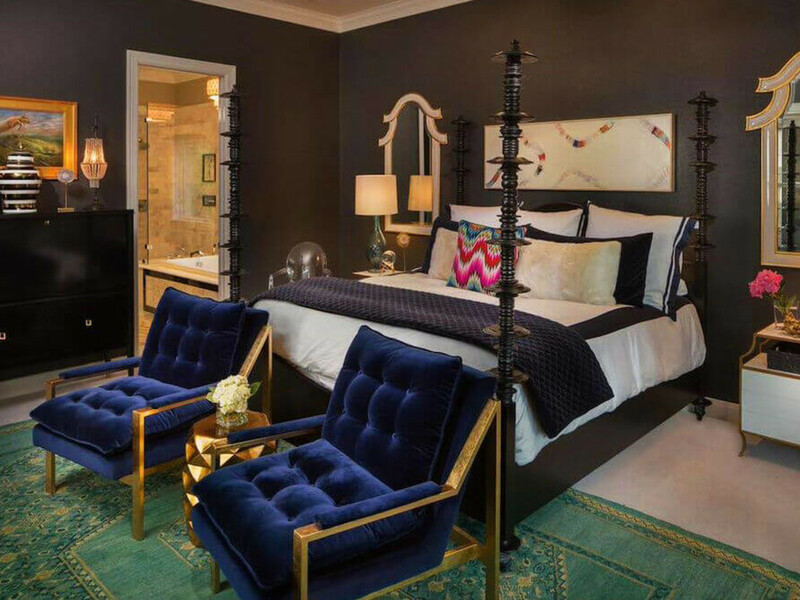 At Annie Downing Interiors you will find a one-of-a-kind collection including exclusive vintage items like Dorothy Draper lighting and Florence Knoll chests and experience first-hand the high caliber work that Downing delivers. You can visit the showroom Monday through Friday from 10 am to 4 pm or by appointment on the weekend. Mari Johnson, the designer behind Back Home’s two locations, is an expert at helping her clients find their own style. Johnson’s design and custom furnishing retail experience comes from her 31 years in the industry and 30 trips to France. 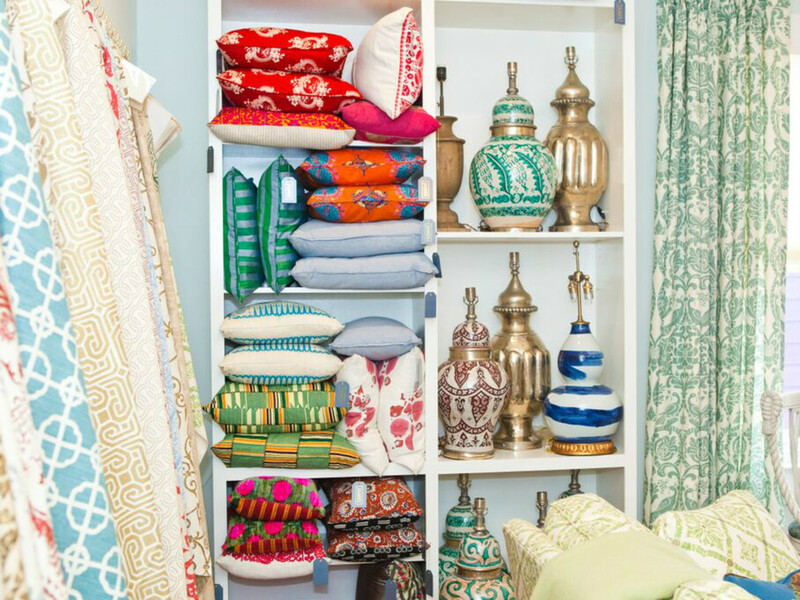 Her clientele is inspired by the look and feel of her stores (can we say South of France dreamland? ), and the trust in her visual instincts comes from years of referrals from her timeless work. 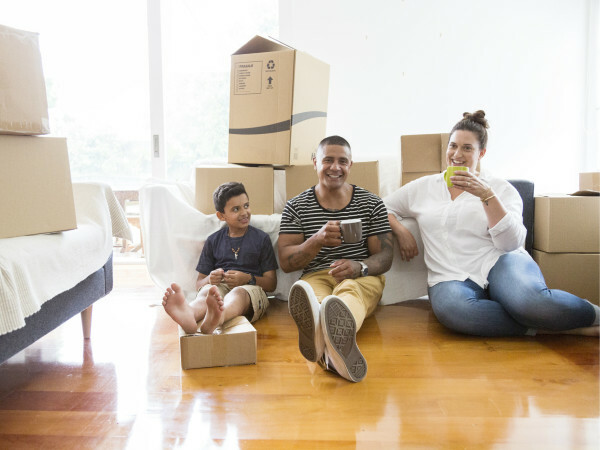 The main goal of award-winning Back Home is to create a space that is designed for the people living in it. Johnson's office is hidden within the exquisitely styled store, giving clients a homey feeling as they choose elements for their design. 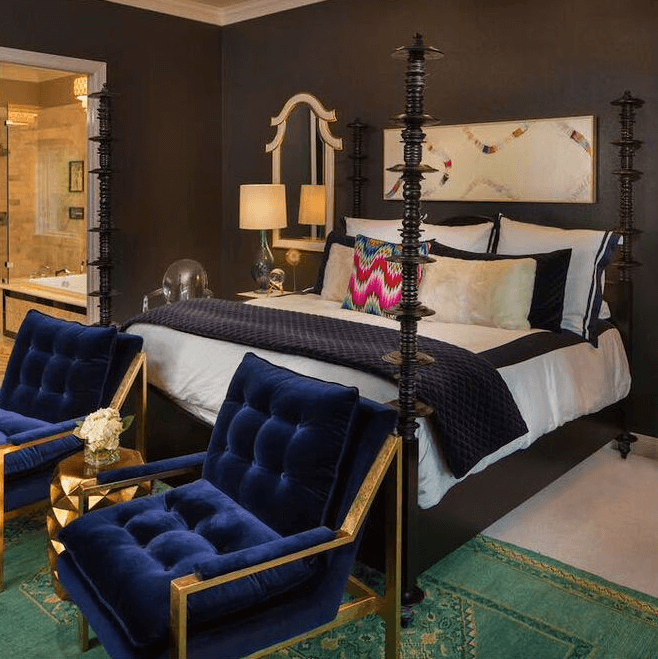 Customers can shop the retail spaces which showcase French-inspired furniture, including gilded mirrors, upholstered beds, art, linens, and accessories for the home. The south location is classic French country, while the north location has a Paris apartment vibe. 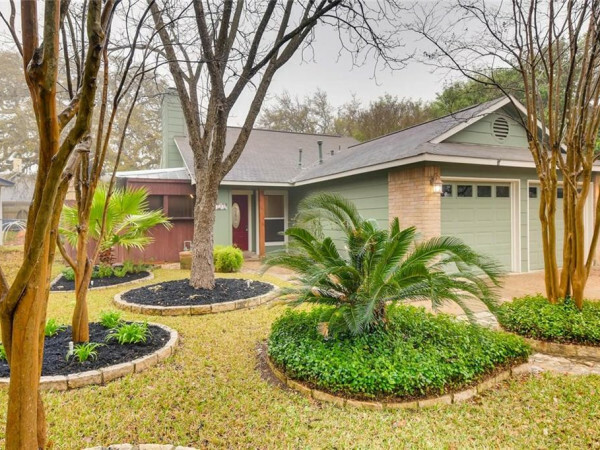 Gingerwood, led by Amanda Stephenson, is Austin’s only interior design firm which has a staff general contractor. Stephenson and her team have designed practical and classic spaces for prominent clients ranging from celebrities to professional athletes to families, and her many years of experience deliver stellar designs that are functional for each need. Gingerwood has become a one-stop shop for clients seeking quality, custom designs and extreme attention to detail, all delivered with top-notch customer service. Each project, big or small, is approached with the creative flair that precedes Gingerwood’s reputation, and the designers’ expertise seamlessly brings the client’s vision to life. 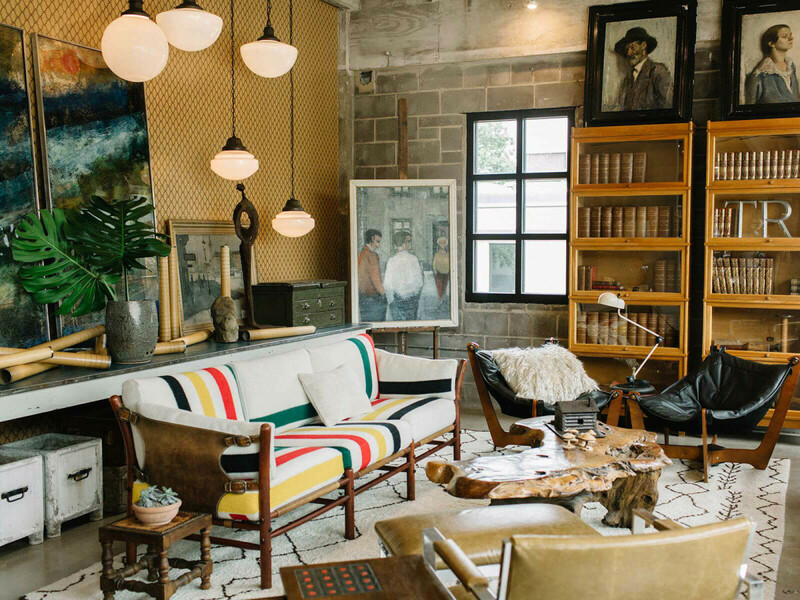 Located on West Sixth Street in the heart of Austin’s growing design district, this showroom lives inside a homey bungalow and feels more like a friend’s home than a typical studio. Originally from Austin, owner Meredith Ellis spent years in New York and Los Angeles before coming back to Texas to open the space, an answer to many designers’ prayers. She drew inspiration from European showrooms and created a space that makes designers and clients feel right at home while browsing the many high-end samples, rugs, and fixtures. Ellis' passion for spectacular textiles shows in the immense collection displayed throughout the workshop. The studio is open to the public Monday through Friday; potential clients can see samples and visualize how their custom pieces will turn out. Katie Kime’s style is easy to love and hard to forget. Her spirited prints (banana leaves, anyone?) 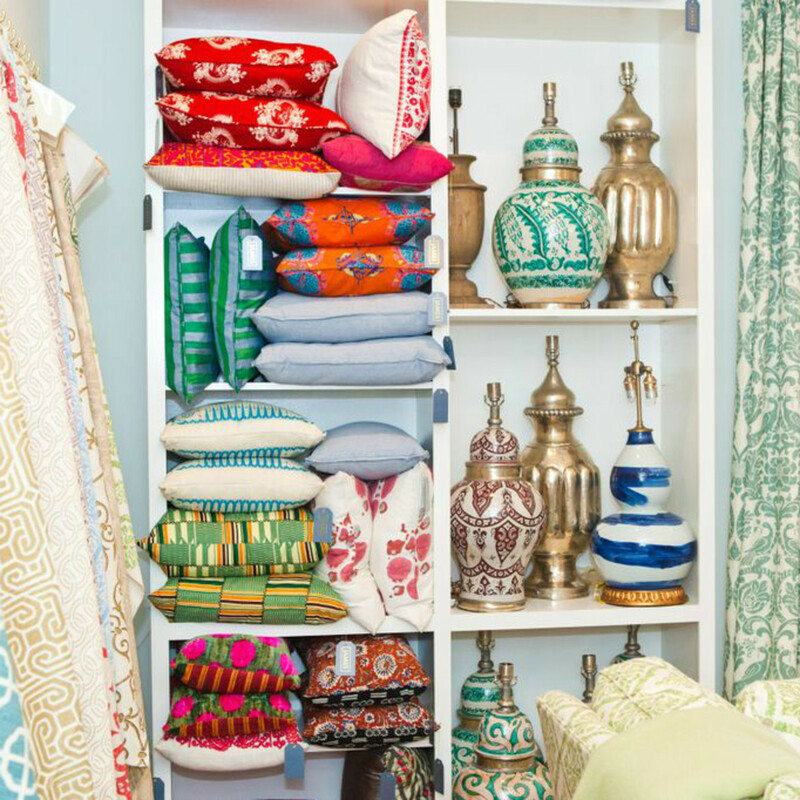 and bold colors (the pineapple dress is a must-have) make any space lively, and her namesake store is loved by designers and decor-lovers alike. 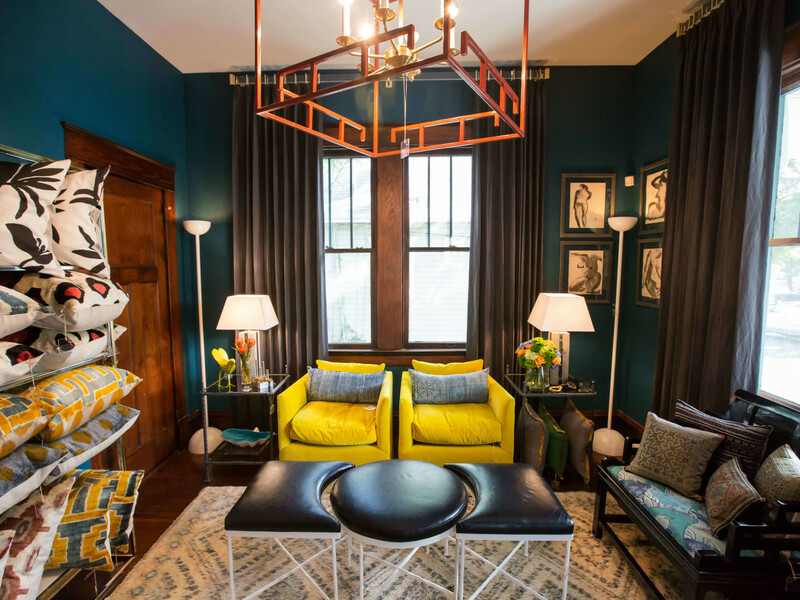 The lifestyle and fashion brand has carved out a space for itself in Austin’s design nucleus, and Kime’s custom prints and wallpaper collections are meant for those who crave excitement and fun. Kime’s work has been highlighted by the likes of Country Living, HGTV magazine, and Vogue, and her latest fall collection of prints (wallpaper and accessories) is available now. The flagship store and showroom in downtown Austin is having its first birthday this year, and it welcomes customers from all over the world. With projects like Uchi, La Condesa, Hotel Ella, Shake Shack, and South Congress Hotel, there is no question Michael Hsu is at the top of the design game. His signature style is simple and edited but never failing to evoke awe. The firm has won numerous awards since its birth in 2005, and MHOA’s palette is known for using available materials and technique but arriving at unusual results. MHOA’s signature style centers around unchanged natural materials, maximizing natural light, inviting nature into the space, familiar curves combined with a midcentury twist, modern solutions, and neutral textured foundations with classic bursts of color. The message is quiet, effortless elegance, but we can’t help but notice. Kimberly Renner has restored historic homes around Austin for over 20 years, but she always knew she wanted to have a home base for her finds. Renner not only owns a full-service design practice, she owns and operates the Renner Project, a 5,000-square-foot store offering vintage pieces and 20th century modern furniture, all laid out in a series of flowing spaces designed to create the feel of an upscale home. Renner’s goal for the Renner Project is to cultivate relationships with the best dealers in the world, so that she can offer customers fresh inspiration and innovative design solutions. If you’ve been down West Sixth Street, you’ve seen the white-washed storefront for Shabby Slips. 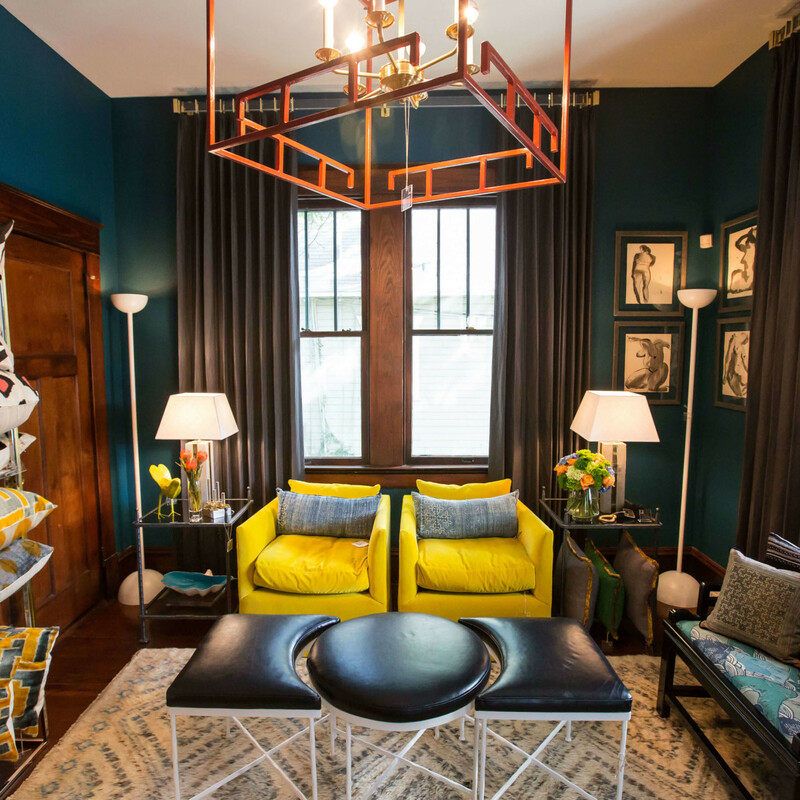 The full-service design studio and retail space opened its doors in 1994, and owner and lead designer Sara Scallion has grown it from a slipcover and custom furnishings boutique into one of the most successful design studios in Austin. The classic, timeless interiors created at Shabby Slips spring from her elegant and refined design aesthetic. With a modern twist and frequent incorporation of natural textures, the projects are mostly residential and range from full designs to simply refreshing a space. Shabby Slips offers a hand-picked selection of 18th and 19th century European antiques, chosen by designers who have been traveling and buying these exquisite pieces for 20 years. The showroom is open to the public during normal business hours; taking a peek will inspire you. Housed in a chic Craftsman, Supply is the brainchild of Kristin Gish, Callie Henschke, and Kim West. The New Yorkers wanted to meet the growing demands of Austin’s design industry and curate a chic yet approachable collection from around the world that brought something exclusive to the area. The selections include fabrics from England-based designer Abigail Borg, hand-printed leathers from AVO, story-telling wall coverings by Grow House Grow, as well as bespoke furniture and rugs from designers around the country. The Lake Austin Boulevard studio is open to the public and can be visited Monday through Friday.